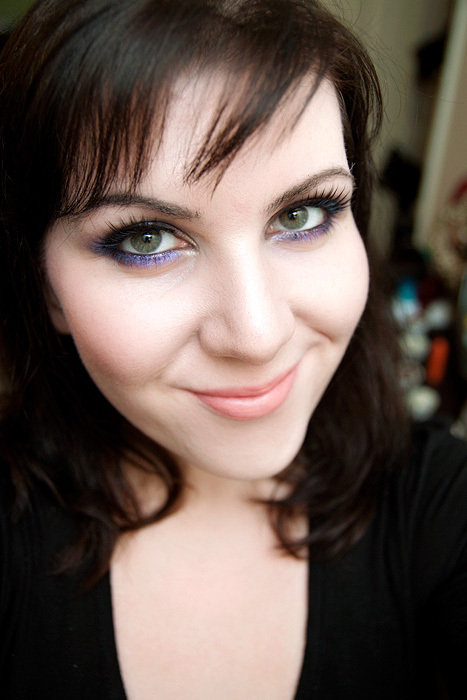 BuyEyelashes.co.uk got in touch with me a little while ago to tell me about one of their newest brands, Baci. Known more traditionally for their lingerie(! ), Baci also offer a range of very inexpensive eyelashes starting from only £2.00 a pair. I wore a set in yesterday’s FOTD and a few of you picked up on them so I thought I’d strike while the iron was hot and pop a post up today talking about them in a little more detail. The ones I wore in yesterday’s post were #660 – they’re the ones in the foreground of the picture above. They’re pretty substantial and have a thick band that definitely needs loosening up before application. I’m STILL pretty rubbish at applying false eyelashes and tend to favour midi-lashes just to add some flutter to the outer lashes. I didn’t use the glue that these come with because it seemed pretty wimpy to be honest but the lashes themselves are very good for £2.00 a pair. Sure, they’re quite synthetic, a little heavy on the eyes and they certainly wouldn’t be my ‘good’ lashes but these Bacis have a great curl, nice definition and just fine for the odd night out. These particular ones also seem pretty indestructible (something I wasn’t expecting), I would definitely be able to get a couple of wears from the #660s! 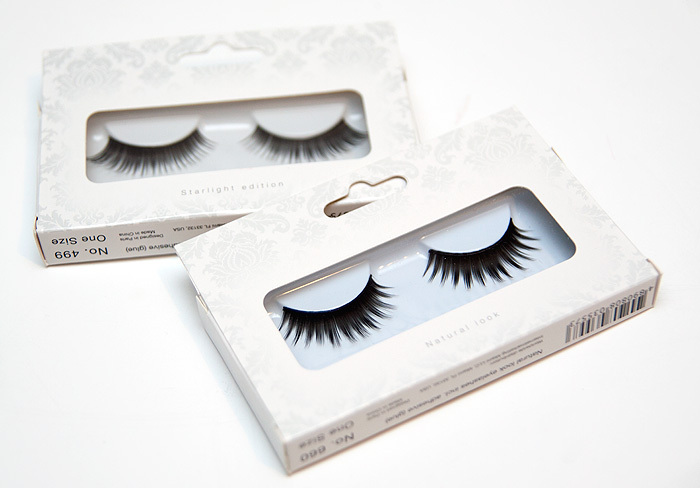 Baci Lashes are priced from £2.00 and available to buy online from BuyEyelashes.co.uk in a variety of styles. You look so stunning in these lashes! These look so gorgeous on you. I’ve never done falsies before, but I’m scared to try. I always think I’ll muck it up terribly! They look really good on you! They look thick and OTT in the box but surprisingly natural on your eyes! Very glam. The lashes is good but the eyeliner you use I notice its not good.